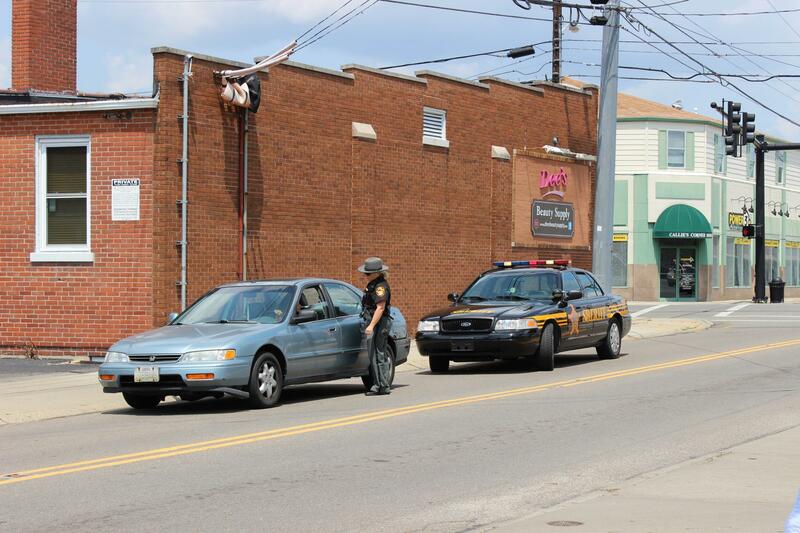 A Hamilton County Sheriff's deputy makes a traffic stop shortly after taking over patrols in Silverton, in July, 2014. The request from the Sheriff’s office is not a supplemental appropriation. Hamilton County Budget Director John Bruggen says all of the vehicles are within the capital spending authority approved by the Commission. Hamilton County Commissioners are concerned about the number of supplemental funding requests coming from the Sheriff's Office. Commissioner Todd Portune says it seems like every week there's a request for one or two new vehicles. “And you add it up over a length of time and it equals a lot of vehicles,” Portune said. Fleet Manager Lt. Tory Smith says supplemental requests come, in part, because vehicles are purchased for different reasons. “I may be purchasing a vehicle for internal affairs or a vehicle for the corrections division. When it comes to marked police cars, we do purchase four, five, six, eight, ten, (or) eleven at a time. Whereas this section or this division of the sheriff’s office, maybe they only need one car,” Smith says. He also says a member of the county's purchasing department suggested breaking up purchases instead of one year-end request. He says there is a standard for considering replacing a vehicle. It includes the condition, the mileage, and the age. Smith says safety, appearance, and cost of maintenance also play a role. Gray died in April, after suffering a spinal cord injury while in a police transport van. Smith says when the Sheriff's office buys new vehicles it looks for the best deal possible. The purchase is put out for bid or it's handled through a dealer with a state contract. 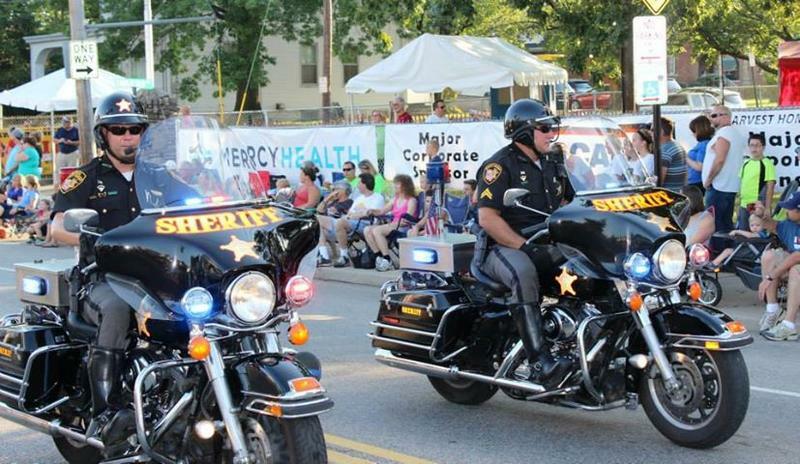 Commissioners were concerned the Sheriff's Department was bypassing its original budget. Monday, October 26, 6:30 p.m., Delhi Township Administration Building, 934 Neeb Road. Wednesday, October 28,6:00 p.m., Springfield Township Senior and Community Arts Center, 9150 Winton Road.